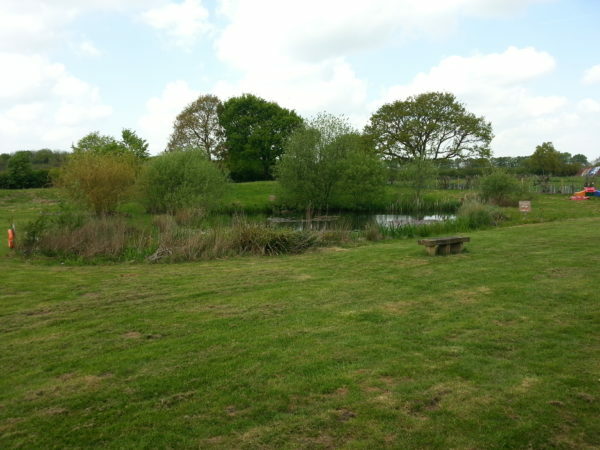 I am on a small site that has a pretty big pond. 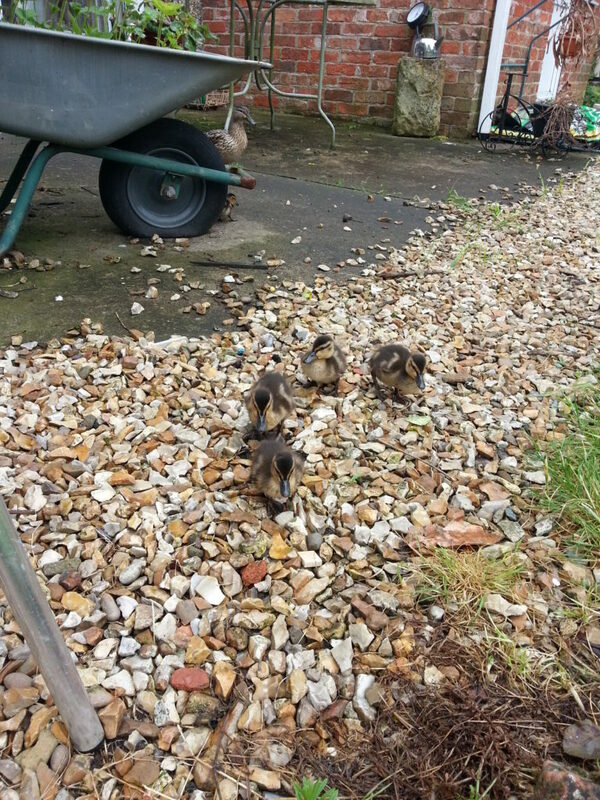 2 days ago a mother duck brought her brood of 13 ducklings to visit and she has been here ever since. It is quite sad though as yesterday I only counted 12 and today we appear to be down to 10. I was really impressed though that she appears to be able to count. She left one behind on one of her wanders and halfway back to the pond she seemed to realise that one was missing. She started shouting loudly but got no response and headed back the way she had come from. 20 minutes later she was back with the full 12 count. Today I watched her chasing off a couple of Jackdaws who appeared to be dive bombing the chicks. She was a magnificent mother and sent them packing very quickly. I have noticed that these are definitely country ducks though. In towns I can get pretty close to the ducks to feed them nuts and fat balls etc. But here the second I am within sight she makes a run for the reeds round the pond, even if I am not heading her way. They are giving me plenty of entertainment in their cute way though. ← Magnets, Cutlery and random noises.